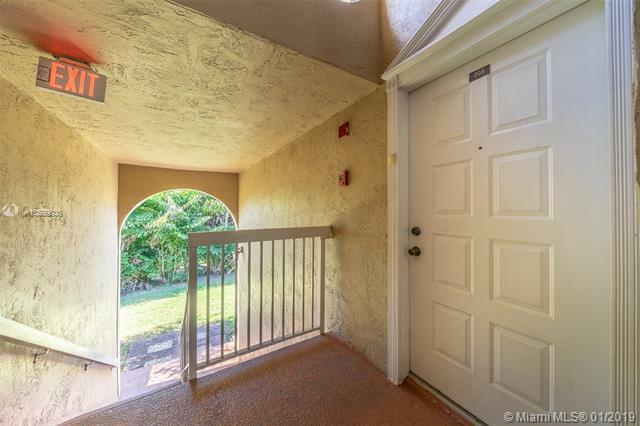 Spacious 2/2 with lots of natural light in the quiet, well kept gated community of Doral Place. 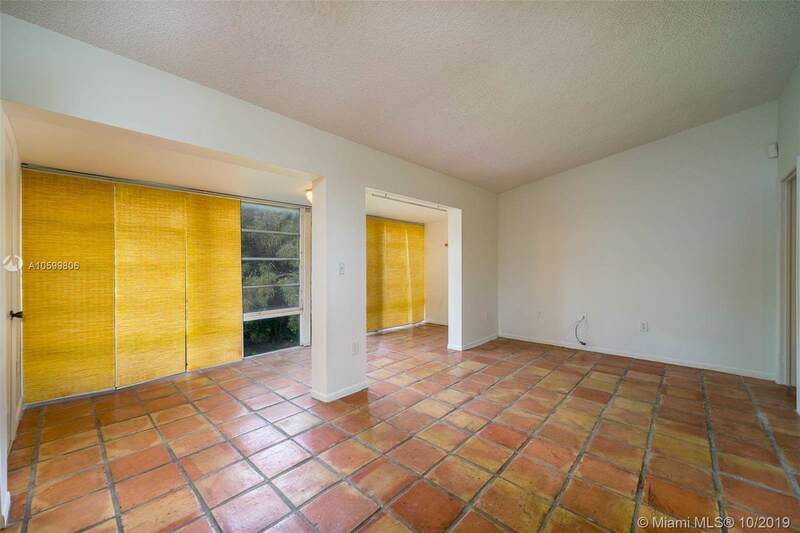 This 2nd floor unit has a fully updated kitchen, an enclosed balcony, and a separate laundry/storage room. The 2nd bedroom has been opened up to create a large, open living area but can easily be converted back to a full bedroom with it's own closet. 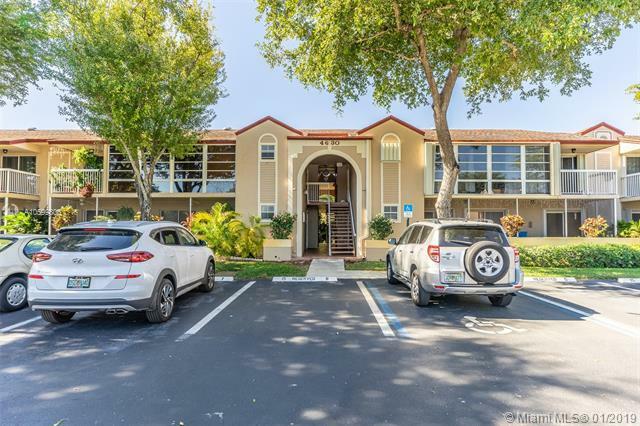 Unit comes with 1 assigned parking space and plenty of guest parking. 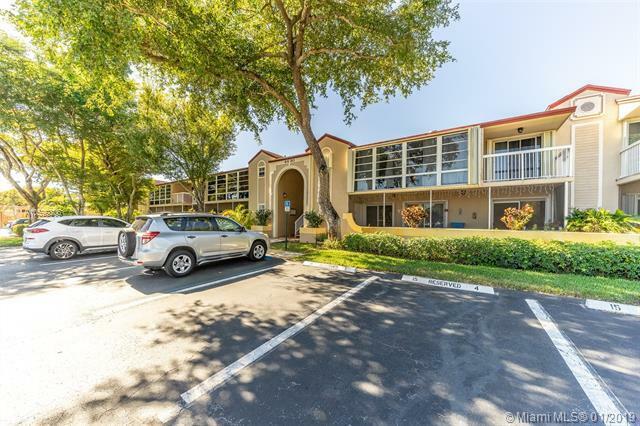 Ownership includes access to Doral Park Country Club and all it's amenities! Great schools, dining and shopping, plus easy access to major highways.